Put the ball in the hoop and don't let the other team score. It sounds simple, but there's so much more to the game of basketball. 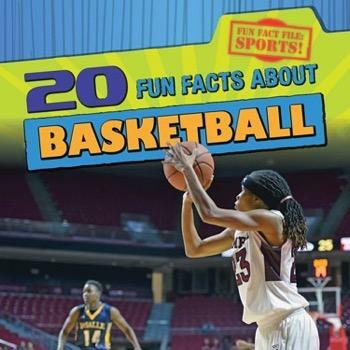 This exciting book takes a look at the game in a quick and fun way that will have readers begging for more fun facts. From the highest scoring game and the greatest teams in NBA history to the greats of the women's game, this book uses vibrant photographs to show the all-time best at the top of their game.